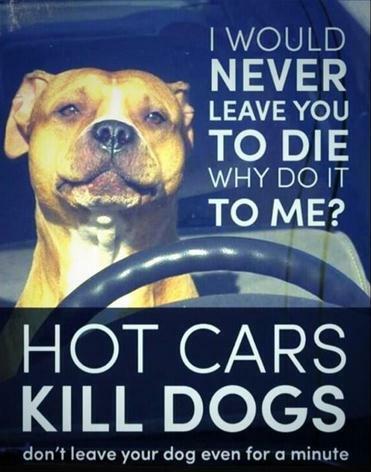 No chance of hitting a cool lake, pool or air conditioned movie theater? Consider a drive up to the North Shore. 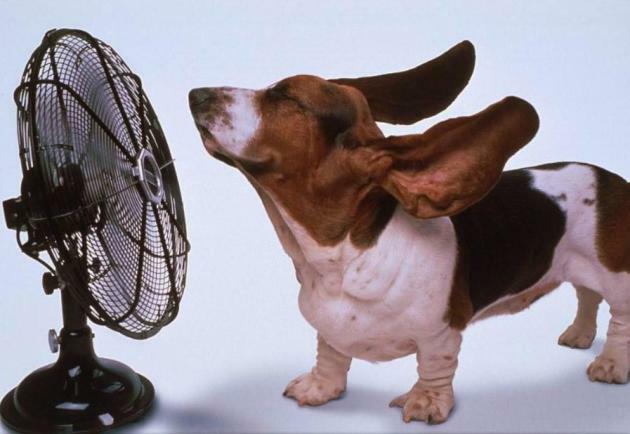 One of the biggest (natural) air conditioners on the planet is Lake Superior. Chilly water sparks a cooling onshore breeze, that can drop temperatures 20-30 degrees. Peter Harris at Wolf Ridge Environmental Center informs me there are still a few piles of snow and ice nearby! For the record, Cook County, Minnesota has the lowest frequency of tornadoes in the state, due to a cool breeze that helps to inhibit extreme storms. hot and dry aloft for convection). That should mean low-90s Saturday and mid-90s Sunday. For the first time since 2006 Memorial Day should bring 90s and a slight thunder risk. MnDOT warns of pavement buckling from the heat, and don't even think about leaving a kid in an overheating car, for even a few minutes. 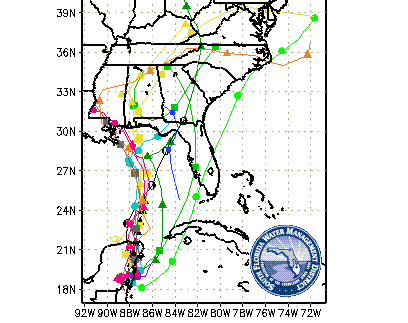 Our instant summer may spawn Tropical Storm or even Hurricane "Alberto", impacting New Orleans to Pensacola by Monday. No frost in sight anytime soon. Damage Reports. Winds gusted to 61 mph at MSP International Airport with 1" hail near Minneapolis from Thursday evening's severe storms - numerous reports of minor wind damage. Damage reports courtesy of IEMBot. Slight Severe Risk Again Today. The threat area shifts into southeastern Minnesota, southwest Wisconsin and much of Iowa today - a few storms capable of large hail and damaging winds. Source: NOAA SPC. We continue to watch an area of low pressure near the Yucatan Peninsula that could become a classified tropical or subtropical system as it slowly organizes while moving into the Gulf of Mexico as we head into the Memorial Day weekend. 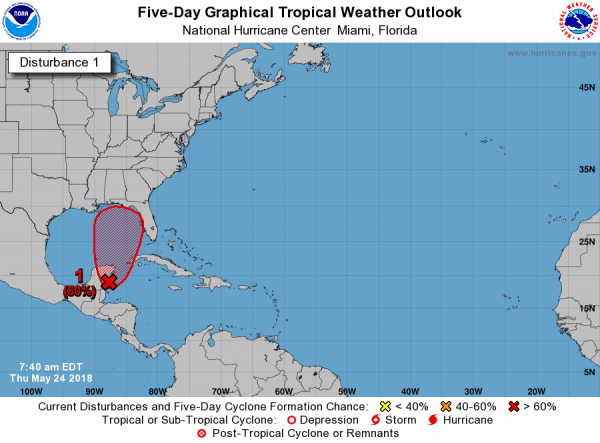 This system has a medium (40%) chance of becoming a classified system in the next two days by the National Hurricane Center and a high chance of formation (80%) in the next five days. 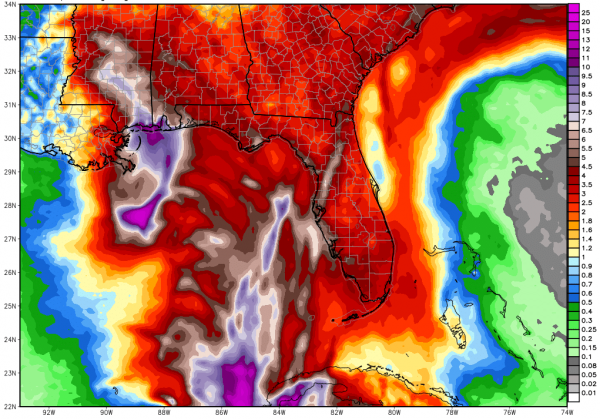 Whether or not this becomes a classified system, the main threat will be copious amounts of rain across the Southeast – and especially across the central Gulf Coast – through the middle of next week as this system will be slow to move. Numerous rainfall amounts of 3-12”+ are expected across the region, which will lead to both flash flooding and river flooding. Watching A Potential Gulf System. The National Hurricane Center (NHC) continues to watch an area of low pressure near the Yucatan Peninsula that is slowly becoming better defined. This system will drift north into the Gulf of Mexico as we head into the weekend, and it is expected that a tropical or subtropical depression will form by late Saturday. The NHC is giving this system a 40% (medium) chance of formation in the next two days, and an 80% (high) chance of formation over the next five days. Potential Track Of This System. This system is expected to slowly move over the next several days. By Saturday evening, this system is expected to be in the southeastern Gulf of Mexico, reaching the central Gulf Coast by early Monday morning. This system is expected to remain fairly weak, so while some gusty winds are expected, the main story will be heavy rain into next week. Summary. We continue to watch the potential of a tropical or subtropical system forming in the next several days in the Gulf of Mexico. As of Thursday morning, probabilities sat at 40% of this happening in the next two days, and 80% of this occurring in the next five days. As this system approaches the Gulf Coast by Monday morning, the main story will be heavy rain that could lead to flooding starting this weekend and lasting into the middle of next week. 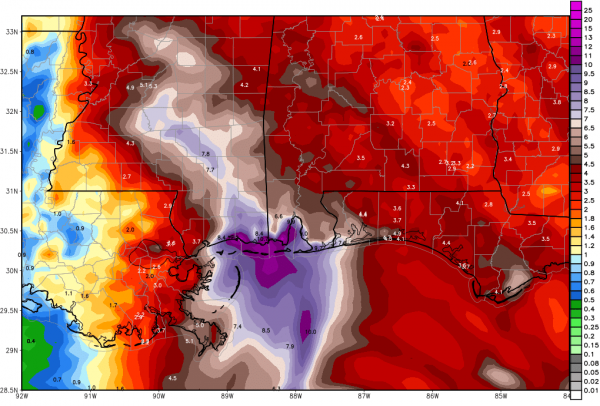 Rainfall amounts of 6-12”+ are possible, especially along the Gulf Coast from Gulfport to Pensacola. 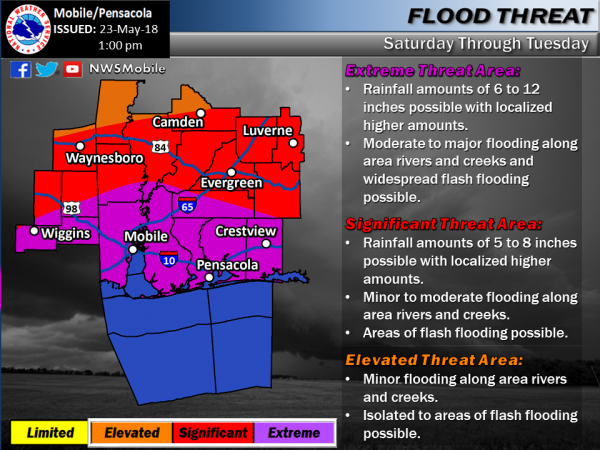 This heavy rain will lead to the potential of flash flooding and river flooding into next week. Natural Disasters Cost $306 Billion Last Year. 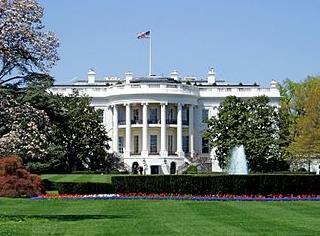 Congress Can No Longer Ignore Flood Insurance. Again, how many times do you have to get clubbed over the head with a (soggy) 2X4 before you sit up, take notice, and demand action? Here's an Op-Ed from TheHill: "...A quick review of the facts shows just how important NFIP is to Americans’ physical safety. Last year, the tab for all natural disasters came in at a record $306 billion while 4.7 million Americans — more than the combined populations of Philadelphia, San Diego, Boston and Austin —applied for disaster aid. Most of the worst disasters involved flooding. Hurricane Maria destroyed Puerto Rico’s power grid and devastated the island, while Hurricane Harvey broke a rainfall record for a single tropical storm, and record floods hit at least five states with California ending a drought with its wettest winter ever. Increasing populations in flood-prone areas, sinking coastlines and climate change will all make things worse in the future..."
Wind Power Poised for Record Year, Despite Initial Tax Law Concerns. Utility Dive has the post: "The number of contracts signed for wind power projects hit a record of 3,500 MW in Q1 2018, according to the American Wind Energy Association, signaling that 2018 should be a strong year for the renewable resource. There are now 33,449 MW of wind projects under construction or in advanced development in the U.S., a 40% increase from last year and the highest level since AWEA began compiling the metric at the beginning of 2016. Despite fears that changes in the tax code would slow wind power development, the tax equity market, the key financing vehicle for wind projects, appears to have adapted and survived intact..."
Map credit: locations of wind turbines, U.S. Wind Turbine Database. Xcel Energy Cuts Carbon Emissions by 35% Here's a clip from a press release at Business Wire: "Xcel Energy is a step closer to achieving one of the most aggressive carbon-reduction goals in the industry. Today, the company announced it cut carbon emissions 35 percent, according to its newly released Corporate Responsibility Report. This puts Xcel Energy on track to reach or exceed its ambitious goal of reducing carbon emissions 60 percent by 2030 from 2005 levels. “We’re on a path to provide a more sustainable, prosperous energy future and believe reducing carbon emissions while enhancing affordability is a tremendous benefit for the customers and communities we serve,” said Ben Fowke, chairman, president and CEO of Xcel Energy. Xcel Energy surpassed the U.S. commitment under the Paris Climate Accord in 2016, which called for a 26 to 28 percent reduction in carbon emissions by 2025. It’s now working to achieve a 50 percent reduction in carbon emissions by 2022 from 2005 levels..."
Is Technology's Impact on our Brains Overblown? So you're saying I'm not addicted to my iPhone? 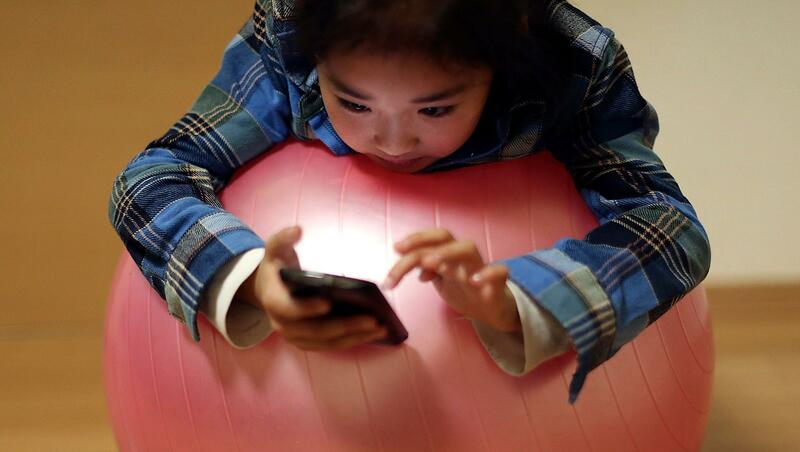 Here's a clip from Quartz at Work: "How concerned should people be about the psychological effects of screen time? Balancing technology use with other aspects of daily life seems reasonable, but there is a lot of conflicting advice about where that balance should be. Much of the discussion is framed around fighting “addiction” to technology. But to me, that resembles a moral panic, giving voice to scary claims based on weak data. For example, in April 2018, television journalist Katie Couric’s “America Inside Out” program focused on the effects of technology on people’s brains. The episode featured the co-founder of a business treating technology addiction..."
Photo credit: "Technology addiction” is scary, but unfounded, argues a psychologist." Eugene Hoshiko, AP. Image credit: "Amazon's website says: 'When using Rekognition to analyze video, you can track people through a video even when their faces are not visible, or as they go in and out of the scene.' (Image: Amazon). Sleeping In on Weekends Can Compensate for Lack of Sleep During the Week, Study Suggests. Here are a couple of snippets from a Washington Post story: "Sleeping in on a day off feels marvelous, especially for those of us who don't get nearly enough rest during the workweek. But are the extra weekend winks worth it?...Previous sleep studies asked people to count their hours of sleep for an average night, without distinguishing between workdays and days off. Not in the new study. People under the age of 65 who slept for five hours or less every night, all week, did not live as long as those who consistently slept seven hours a night. But weekend snoozers lived just as long as the well-slept. People who slept for fewer than the recommended seven hours each weekday, but caught an extra hour or two on weekends, lived just as long as people who always slept seven hours, the authors reported..."
Addressable TV enables advertisers to deliver ads to specific households through their cable or satellite set-top box, with enhanced targeting as a result. Advertisers use rich data about the households including income, product/brand usage and family composition to select households that most closely match their target audience..."
Slack Founder: "70% of Office Work is Wasted Output". Do you agree? Here's an excerpt from Business Insider: "Slack founder Stewart Butterfield has a dim view of office life. "Think about the tropes of culture around office work, the TV show 'The Office,' the movie 'Office Space,' and 'Dilbert' the cartoon ... they involve long meetings, too much email, those have been a constant for decades," he said today at VivaTech, the giant tech conference in Paris. "People tend to not see that as part of their work," he said, referring to the way that meetings get in the way of the actual tasks people's jobs consists of. "Over the last 20 or 30 years in most occupations people have become more productive," he said. As an example he talked about recruiters. Today, they have LinkedIn, email, "tools for auto-sorting and scoring resumes as they come in." But "in 1991, all they had was the White Pages..."
White House Mulled "Ignoring" Climate Science: Headlines and links via Climate Nexus: "The Trump administration debated whether it should attack or simply ignore federal research on climate change, the Washington Post reported Wednesday. A memo obtained by the Post written last September by former top White House energy and environmental aide Michael Catanzaro presented three pathways for the administration to approach climate science. The menu of options: conducting a red team/blue team exercise to "highlight uncertainties"; using the Administrative Procedure Act to formally attack scientific findings; or "ignor[ing], and not seek[ing] to characterize or question, the science being conducted by Federal agencies and outside entities." The memo did not present an option for endorsing federal climate science." (Washington Post $, The Hill, Axios, Huffington Post, Newsweek, Slate). NASA Chiefs Lays Out Lunar-Exploration Goals, Commits to Climate Change Research. The Wall Street Journal reports: "NASA chief James Bridenstine unequivocally told a Senate panel that human activity is the primary cause of climate change, reversing his earlier skepticism, and sketched out a five-year, $52-billion lunar-exploration program. In his first testimony on Capitol Hill following a lengthy confirmation process during which critics attacked him for controversial environmental positions, Mr. Bridenstine on Wednesday received bipartisan support for many policy priorities. Under his direction, the National Aeronautics and Space Administration seeks to pursue various private-public partnerships to develop a family of spacecraft intended to return astronauts to the Moon by the early 2020s..."
File image of Hurricane Patricia: Scott Kelly, NASA ISS. Young Conservatives Like Me Care About Climate Change. The GOP Needs to Take Notice. Vox has an Op-Ed worth reading; here's an excerpt: "As a young conservative woman in my early 20s, I’m often met with surprise when people learn that environmentalism is a top political concern for me. Conservatives have been slow to address environmental challenges, even though many environmental solutions fit well within a belief in free market solutions. The economic and national security benefits of prioritizing climate change are issues that the GOP can and should embrace; they’re consistent with their ideology. While the left and right may have different reasons behind prioritizing eco-friendly reforms, such reforms are in our collective best interest. I am not alone in this thinking. It’s no secret that young voters, including young conservative voters, are increasingly concerned about environmental issues. A new poll from Pew Research confirms it, finding that along with holding opinions on climate change that differ from previous generations’, upward of 80 percent of millennial voters favor increasing alternative forms of energy like wind and solar..."
Meeting Paris Climate Goals Could Save Save the World Trillions of Dollars. Axios explains: "...Why it matters: The study, published Wednesday in the journal Nature, is the first to look at how global economic output would be affected under different amounts of global warming, providing policymakers with the "benefits" side of a cost-benefit analysis. What they found: The study found that the more that the climate warms due to increasing amounts of greenhouse gases in the air, then the more that economic output in many countries would drop. Even some of the world's biggest economies — China, the U.S., and Japan — would be significantly affected if global average temperatures were to increase by two, three, or four degrees Celsius relative to preindustrial levels..."